For the very best in stainless steel anchors you can simply browse our online store, as we have some of the strongest and most durable items on the market. 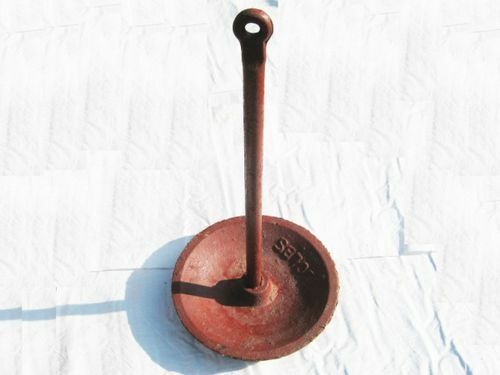 Whether you're looking for galvanised anchors, floating anchors or something else completely, we are sure to have just what you need. At SecureFix Direct we pride ourselves on stocking the very best items for our customers, so take a look at our selection and make a purchase today. Stainless steel anchors need to be tough and powerful, and our products are also available in a range of different sizes so you should be able to find exactly what you require. Our anchors are rigorously tested to ensure they are of the highest quality, with superior performance to other ones found on the market today. For competitively priced stainless steel anchors you need look no further than SecureFix Direct. 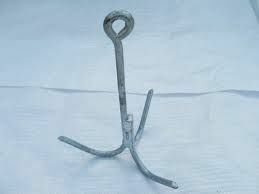 Our galvanised anchors are available in all kinds of different shapes and sizes. 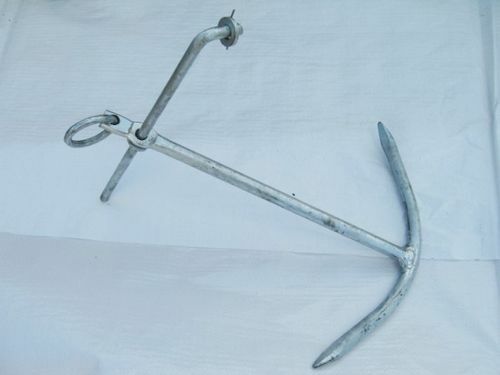 We stock plough anchors, four prong folding grapnel anchors and plenty more, so be sure to take a look and choose the one that's right for you. 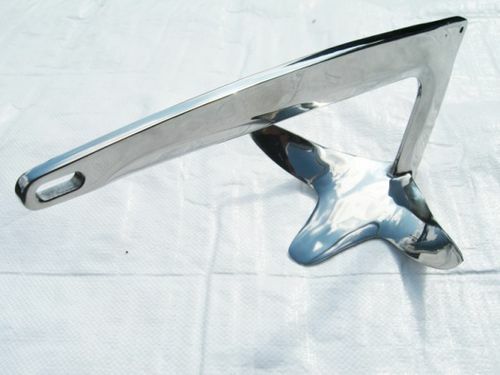 We also have danforth style anchors that have a unique design, which allows the angle to be adjusted for optimum stability. 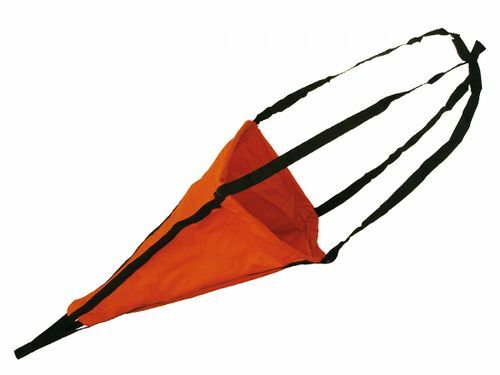 Elsewhere we sell floating anchors that are used for slowing boats down when they're in a drift. Why choose SecureFix Direct for stainless steel anchors? There's no doubt that SecureFix Direct should be your one-stop shop when you require high quality anchors. Our galvanised anchors are built to last, and you can pick up your favourite one in various sizes, ensuring that you are perfectly equipped for whenever you need it. We only sell the market-leading items that won't let you down, and we also pride ourselves on superior customer service. We'll be here for you if you have any questions following your purchase, so don't hesitate any longer and buy a high quality anchor today. If you would like to know more about SecureFix Direct or any of the products in our online store, then please don't hesitate to get in touch with a friendly member of our team today. We understand what our customers need from our products and we'll be more than happy to assist you with your purchase.